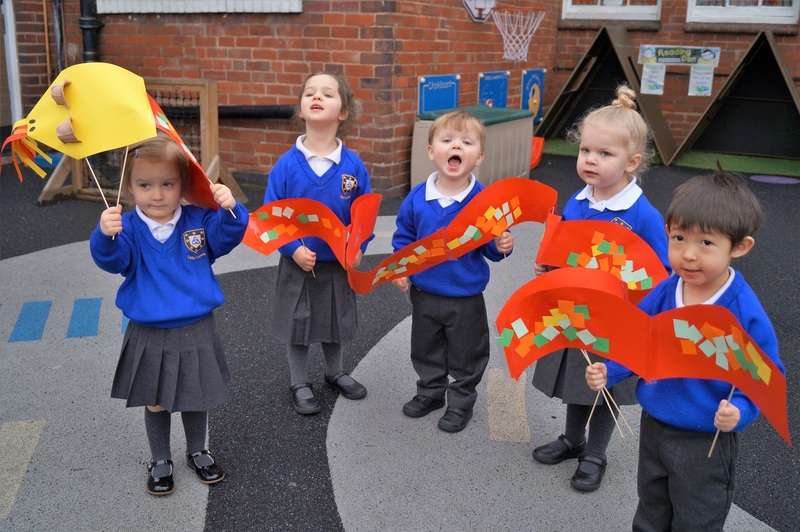 Little Trinity Nursery in Kidderminster thoroughly enjoyed their Chinese New Year celebrations tasting traditional foods and taking part in a Dragon Dance on Tuesday 5th February. Incorporating and promoting Understanding the World as part of EYFS (Early Years Foundation Stage) offers Little Trinity Nursery children numerous opportunities to discuss and participate in a variety of traditions and experiences that they may not experience in their home life. Located within the grounds of Holy Trinity School on the Birmingham Road, the children from the age of 2-years all joined in trying a selection of Chinese foods.